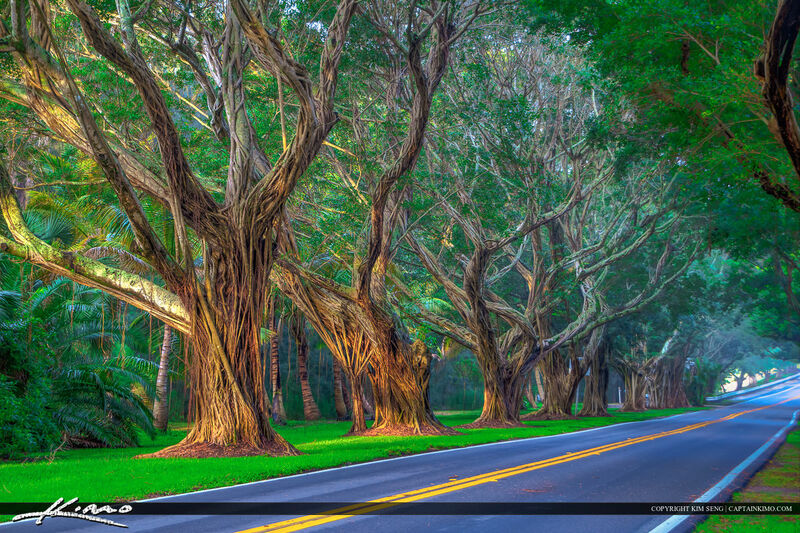 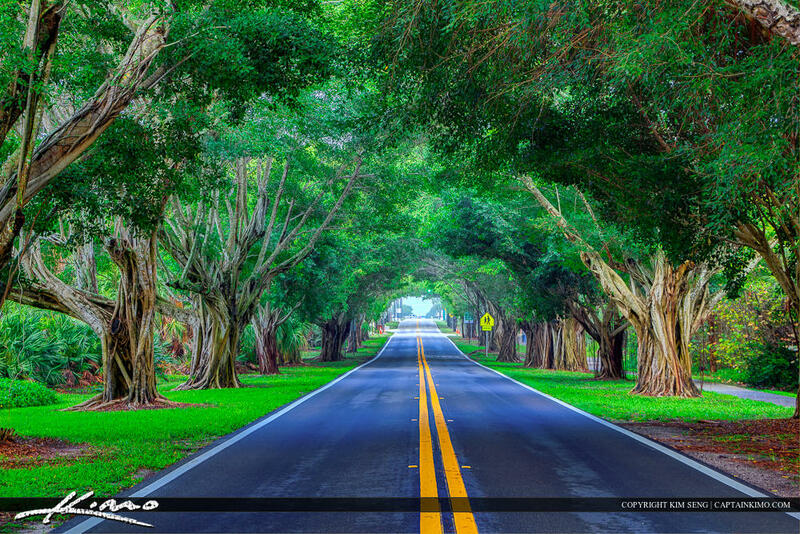 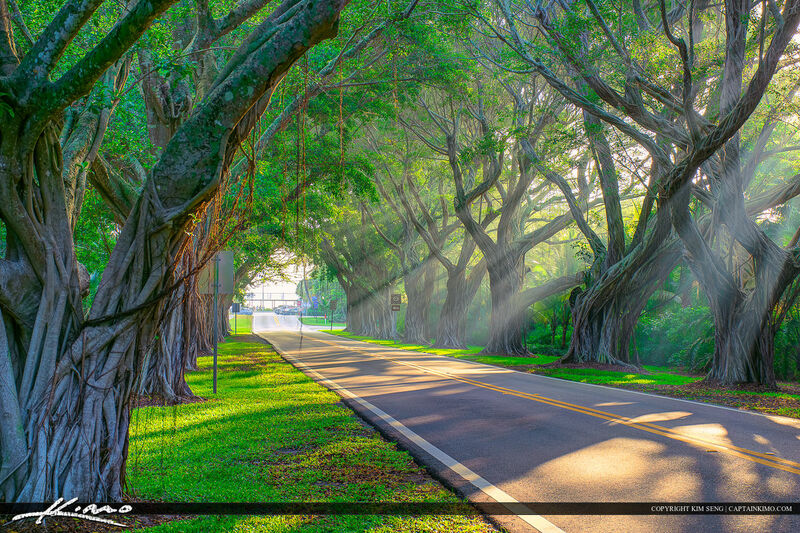 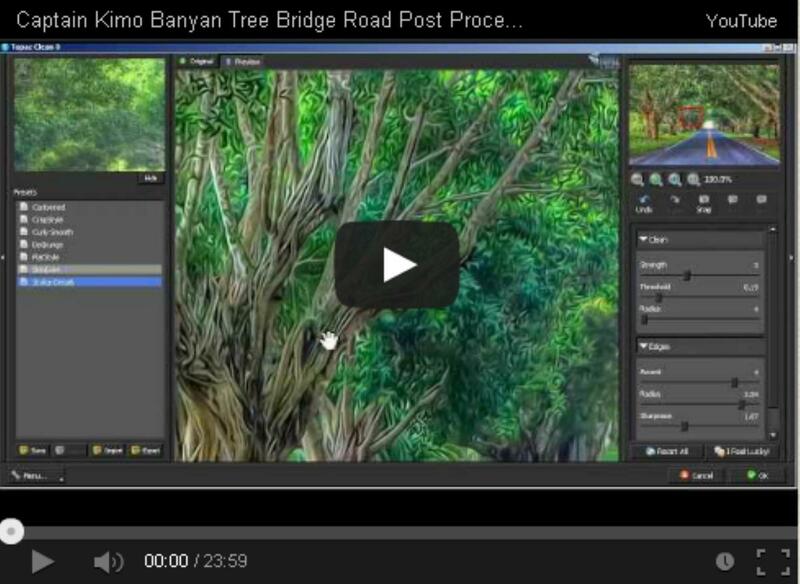 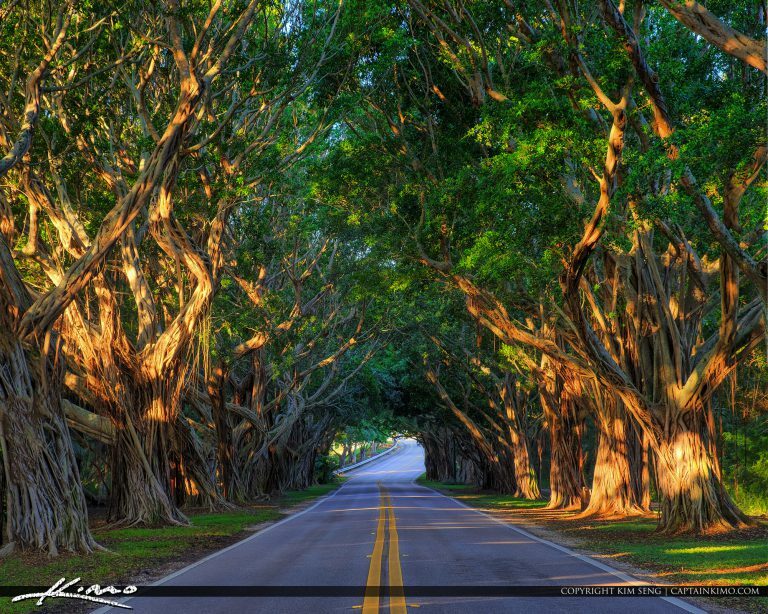 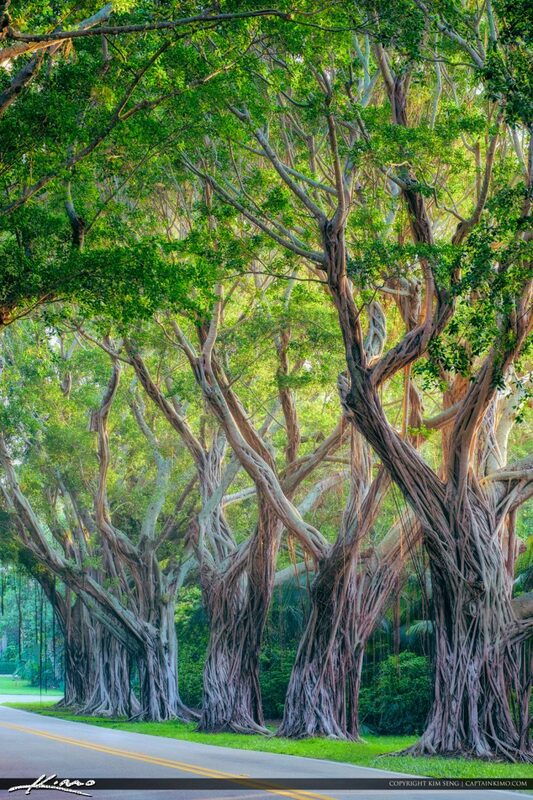 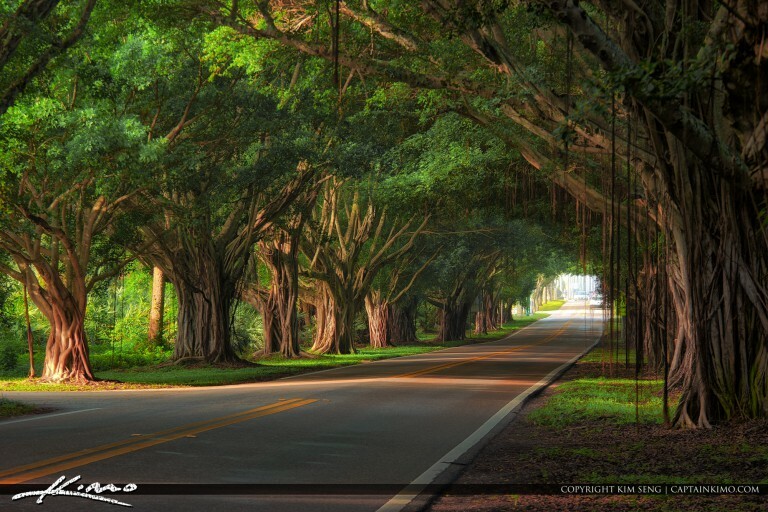 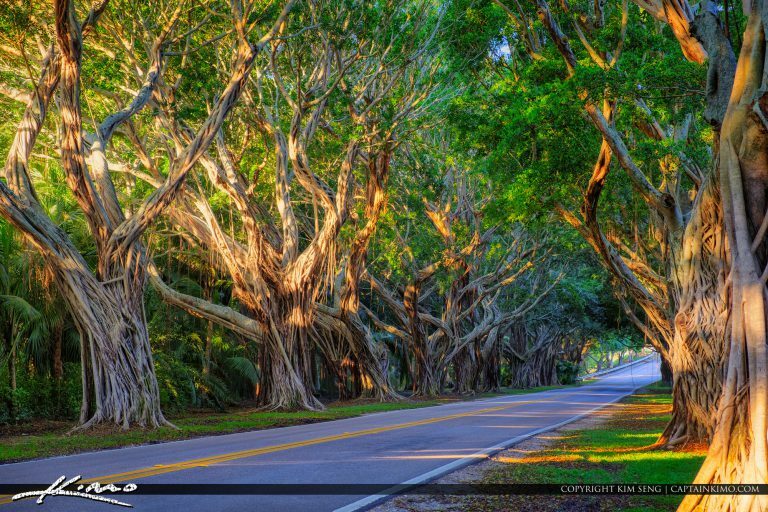 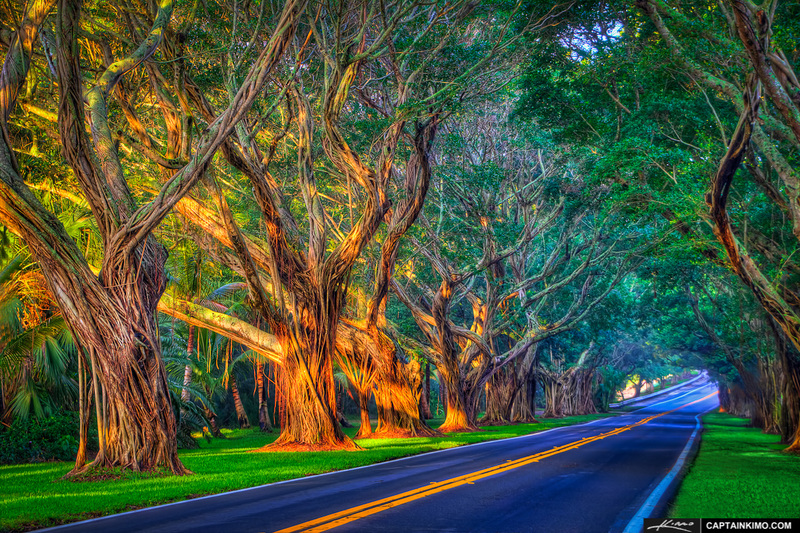 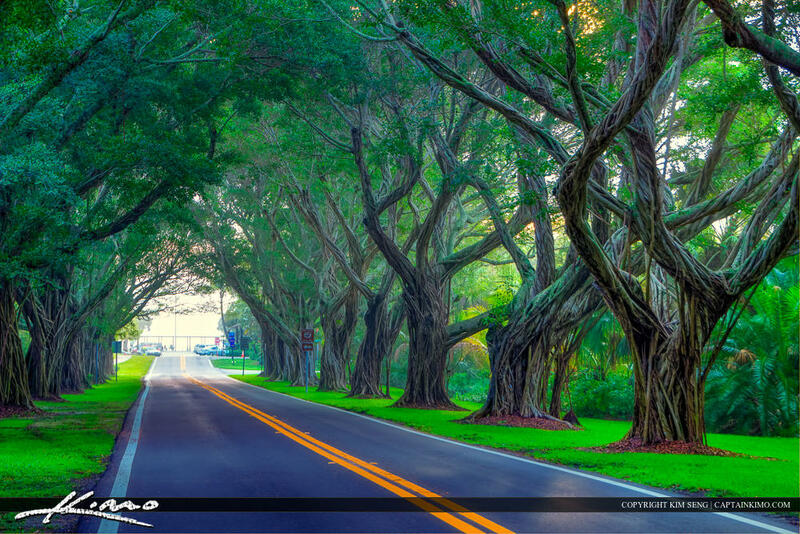 Five exposure HDR image from Hobe Sound Florida on Bridge Road of Banyan Trees over the street. 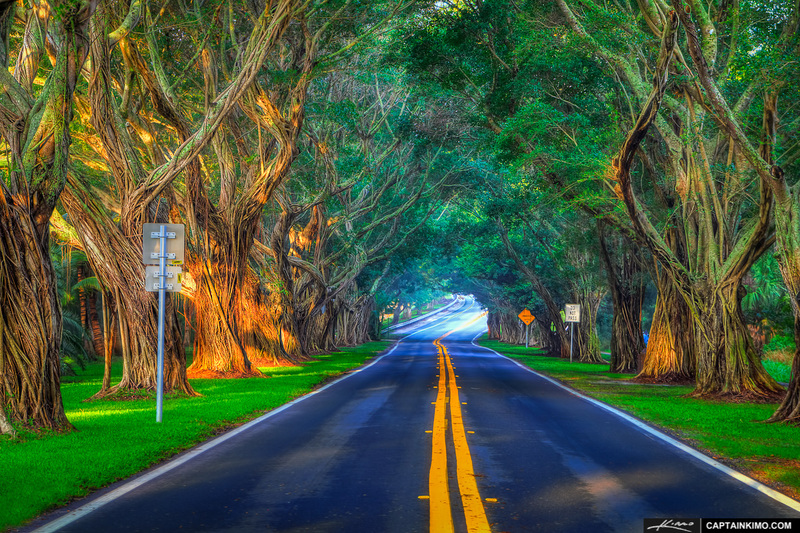 High Dynamic Range photo merged and processed in Photomatix Pro and enhanced in Topaz Software. 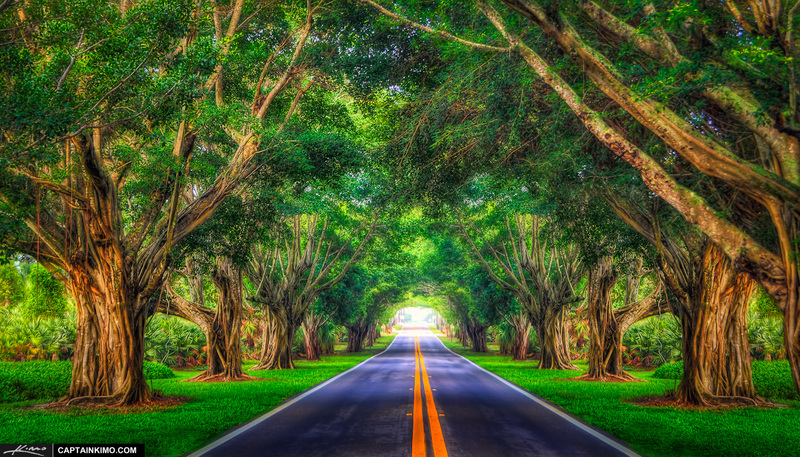 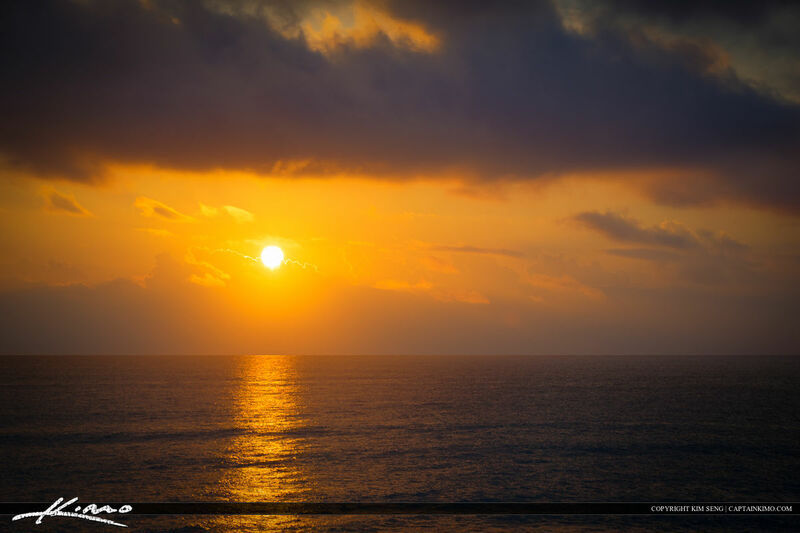 Four exposure HDR image taken at Bridge Road in Jupiter Island, Hobe Sound, Florida. 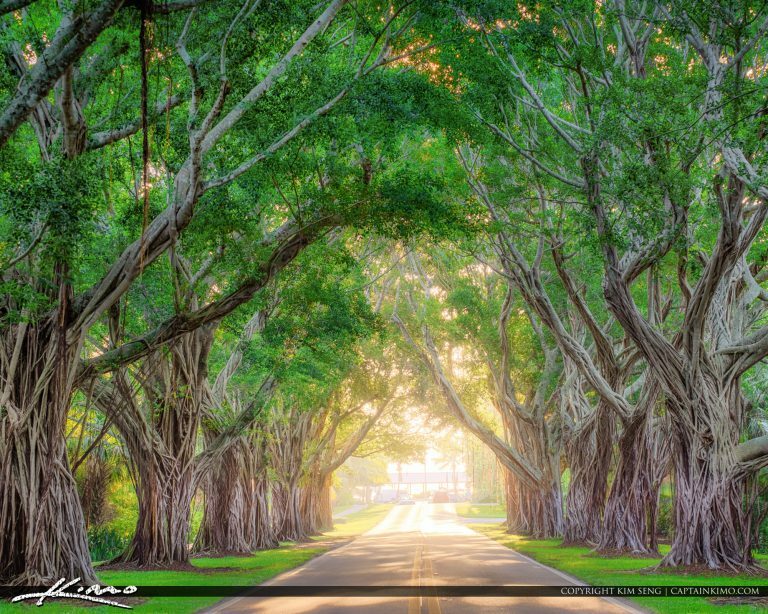 High Dynamic Range photo processed in Photomatix Pro and enhanced using Topaz Software.